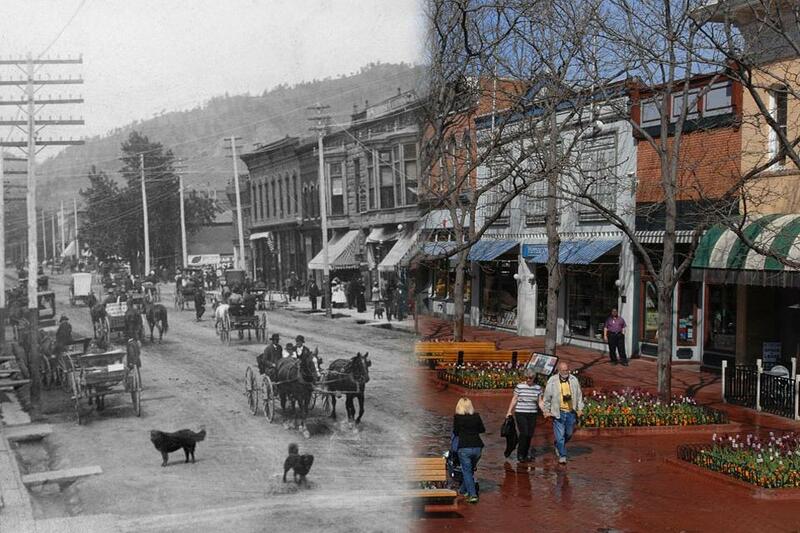 Boulder’s Pearl Street Mall – Then and Now! Pearl Street Mall Is The Iconic Heart of Boulder, Colorado. It wasn’t always the walking mall we know today. It sure has changed over the years! I just love the Pearl Street Mall! It has really changed over time! There is always great shopping, dining, events and people watching along the Mall these days. To find out what is happening on Pearl Street go to Downtown Boulder Inc.